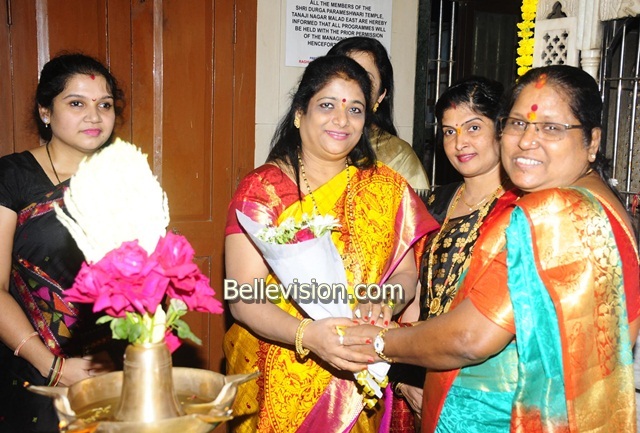 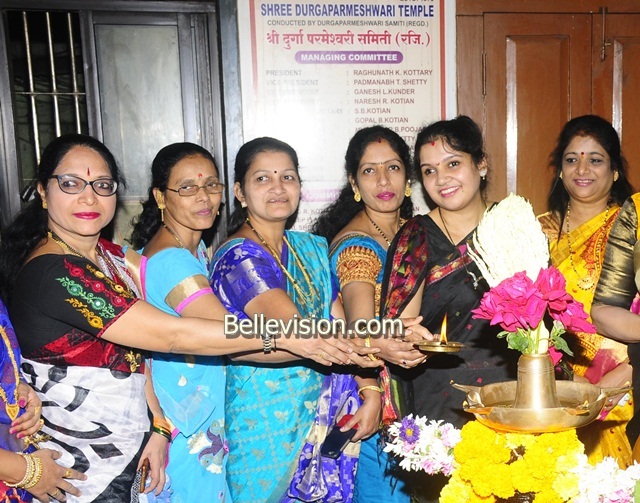 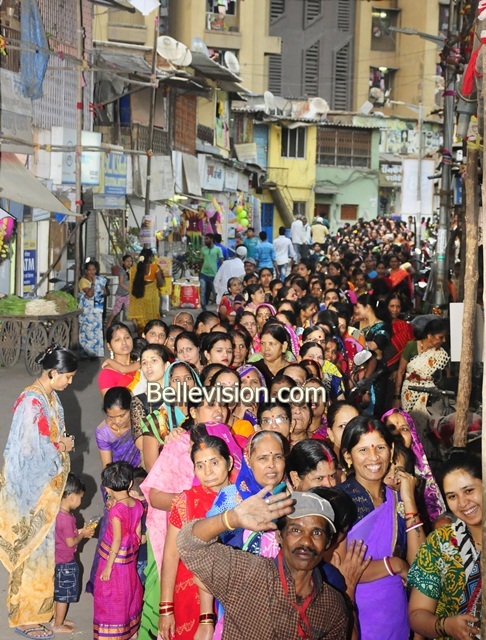 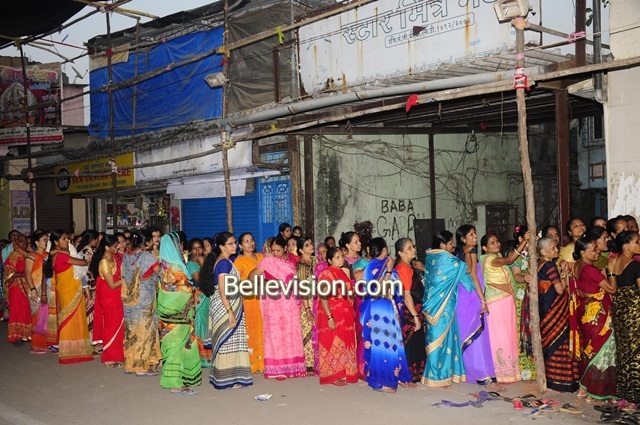 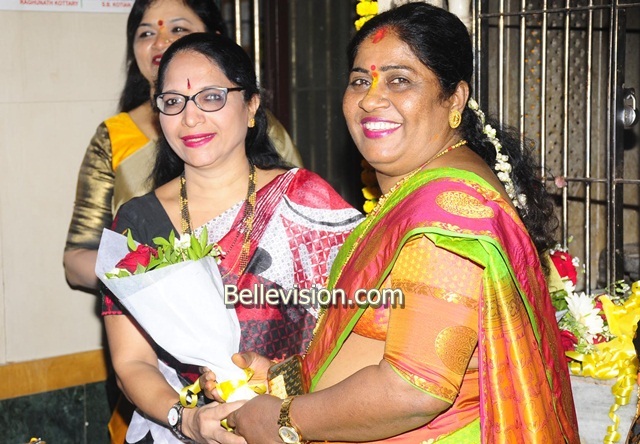 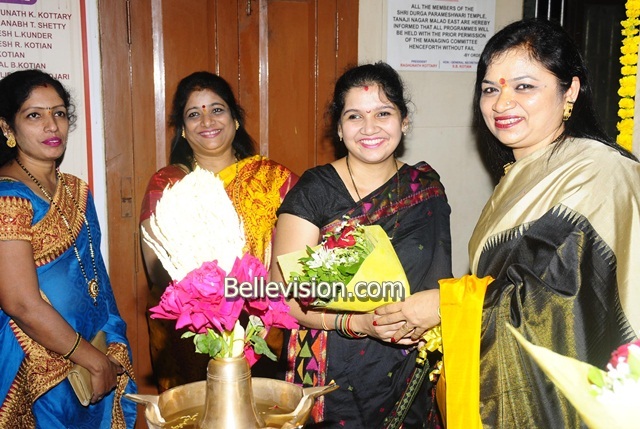 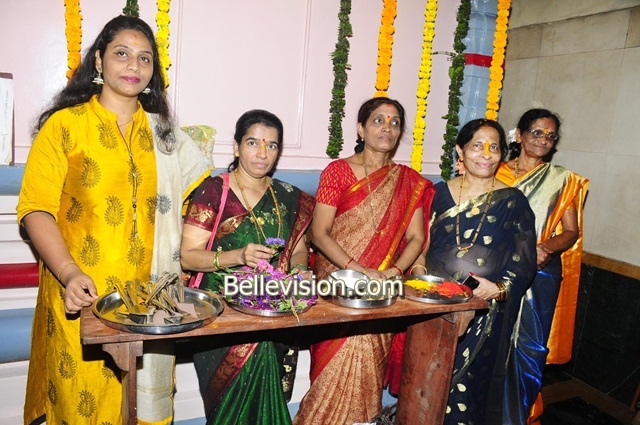 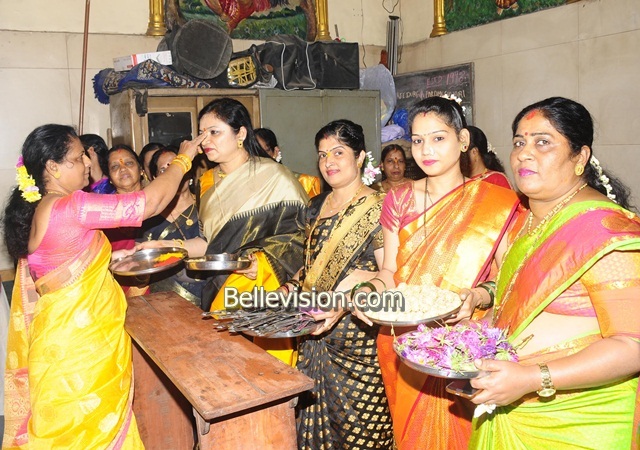 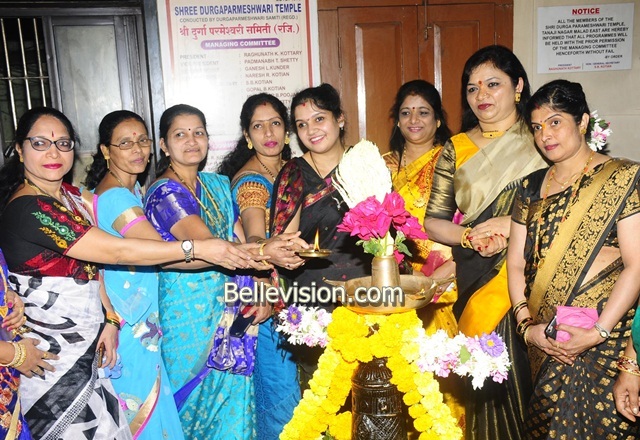 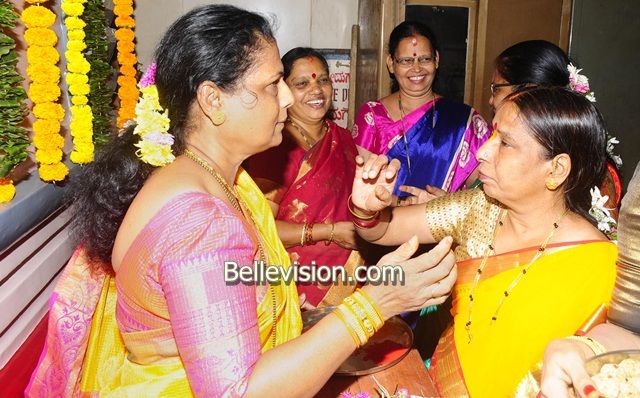 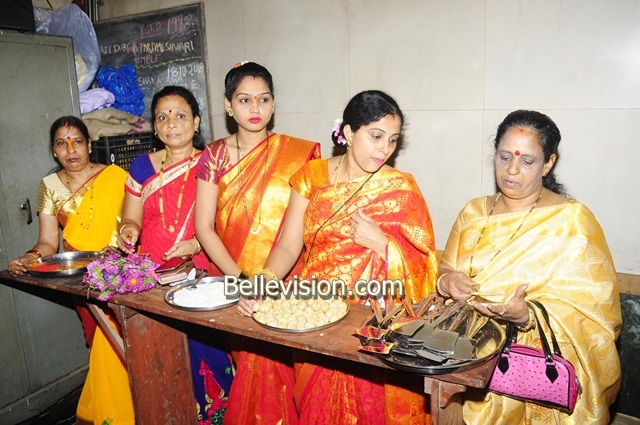 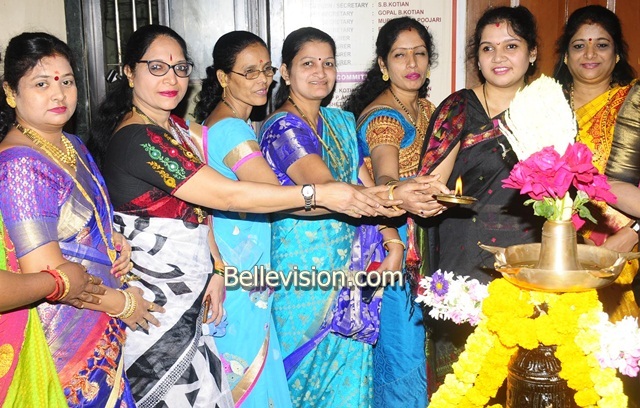 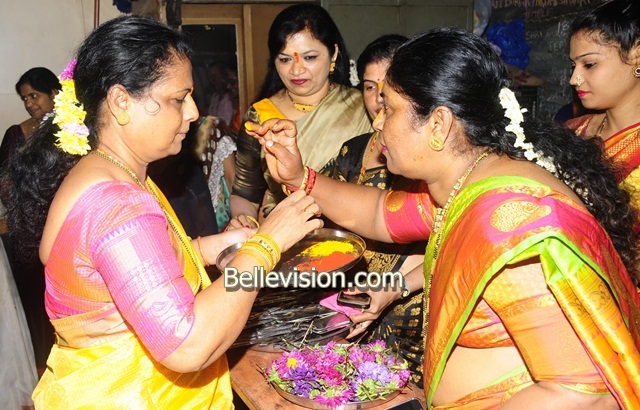 Mumbai, 16 Jan: Sri Durgaparameshwar Samiti of Tanaji Nagar, Kurar village, Malad (West), here celebrated Makara Sankranti with pomp and gaiety at their Mandir, on Tuesday, January 15. 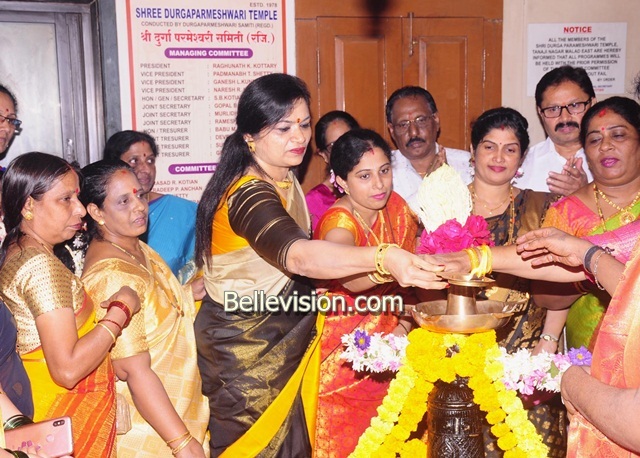 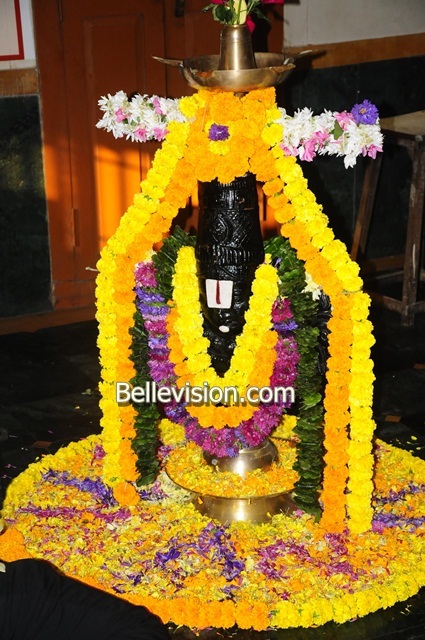 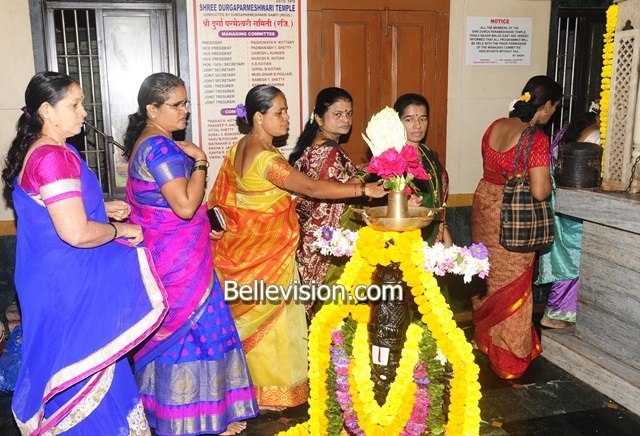 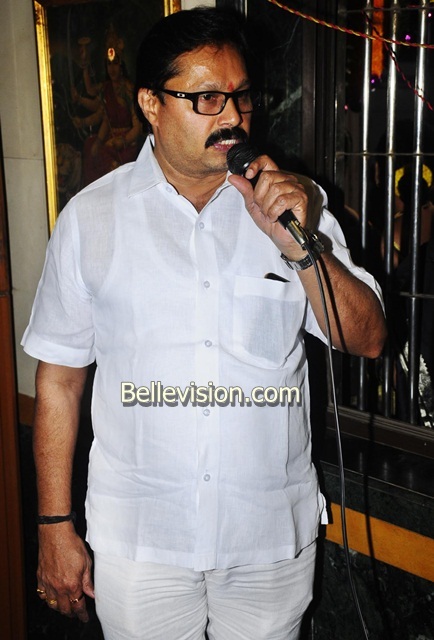 Speaking on the occasion, Sri Durgaparameshwar Samiti president Raghunat K Kottary said, ‘Makara Sankrati is one of major festival in India that has been celebrated since contemporary times. 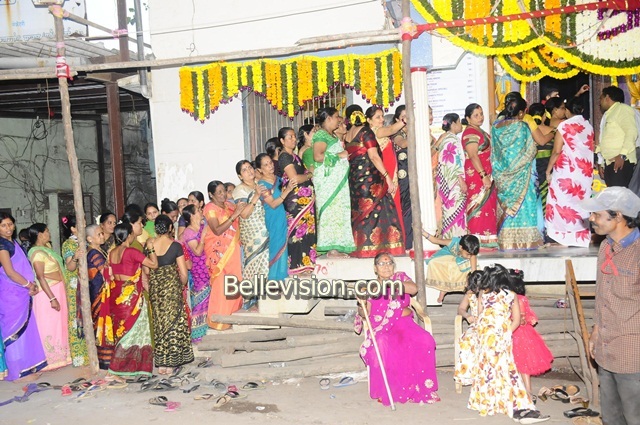 It’s the harvest festival that brings prosperity and good health to mankind,’ said Kottary. 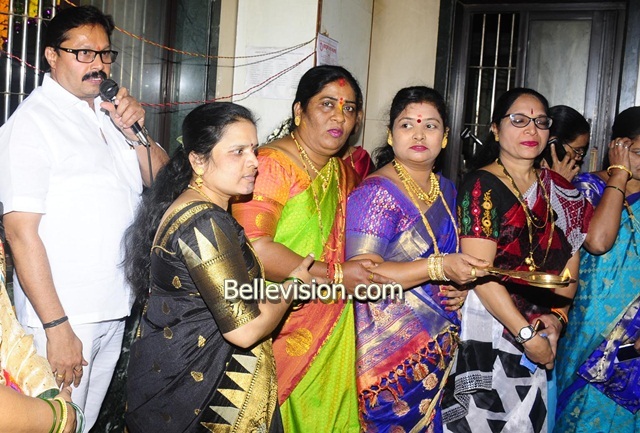 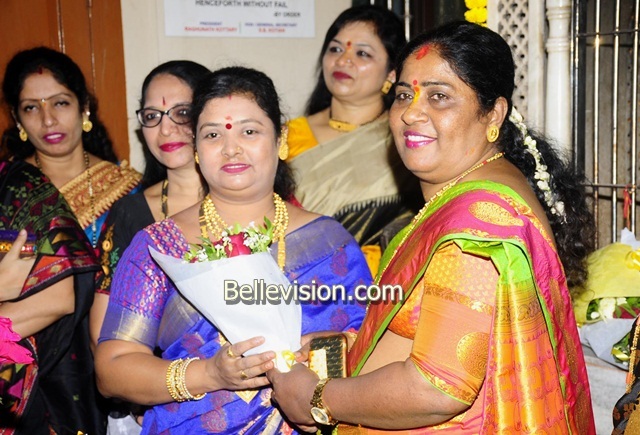 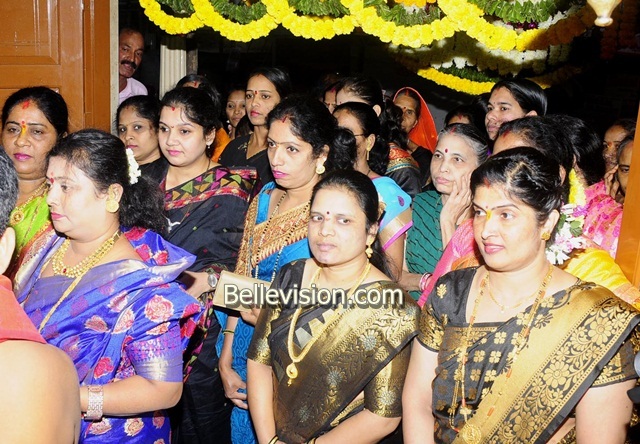 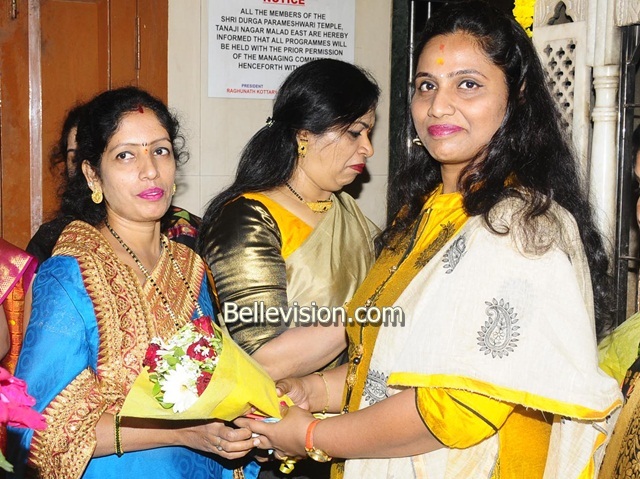 The local political leader Saheli Sunil Prabhu, Shiv Sena leaders Rupali Rao Rane, Reena Suvale, Ruchika Anaskar and Vibhava Patel, Samiti vice presidents Padmanabha T Shetty, Ganesh L Kunder and Naresh R Kotian, honorary general secretary S B Kotian, treasurer Babu M Suvarna were present. 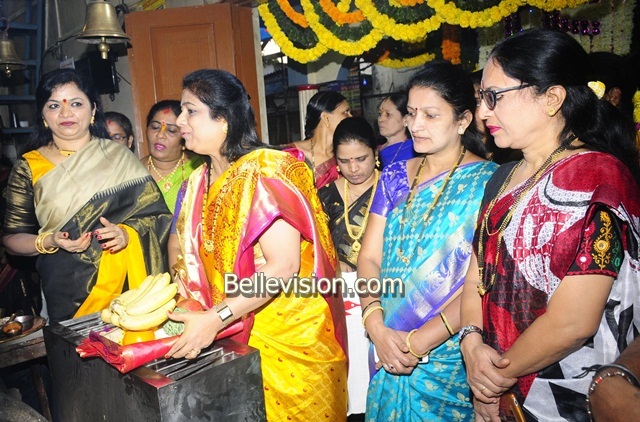 Samiti joint secretary Gopal B Kotian, Muralidar B Poojary and Ramesh T Shetty, joint treasurer Devu B Kotian, Suresh M Kotian, Geeta C Jattan and others were present. 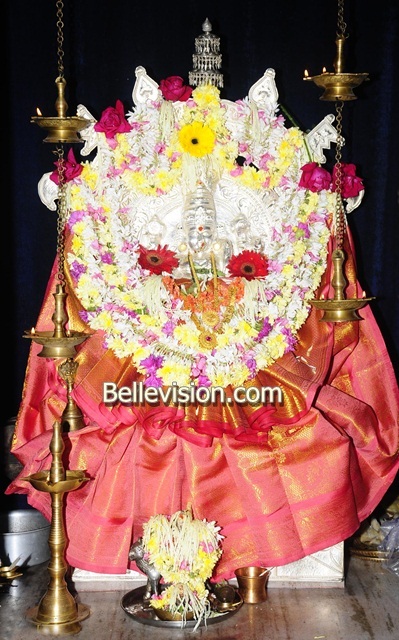 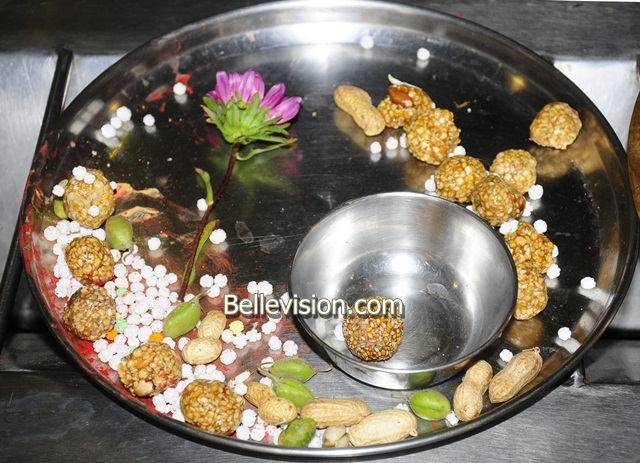 The temple celebrant Vidwan Raghavendra Bhat Sooda performed Vedic celebrations and distributed prasadam to the devotees who gathered in a large numbers.